Do you like your deer raw or grilled? You're stranded on an island and surrounded by unholy horrors. Can you stay alive long enough to escape? Not likely, but at least you're armed with your brain (a very hot item around here), and a How To Survive guide written by an eccentric stranger. Forage for food, find shelter, and make weapons and tools necessary to put off your inevitable end! Fight for your life...for as long as you can. How To Survive is a guidebook that teaches one the basics of survival. It is also the name of the zombie survival game brought to us by EKO Software that puts you in control of castaways on an island off the Coast of Colombia full of infected inhabitants. 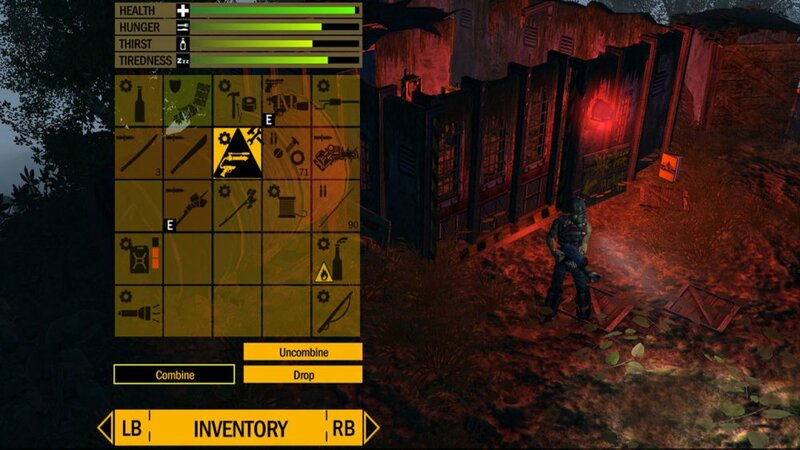 How To Survive contains elements from several genres; RPG, simulation, and survival horror, but at the core it is an action adventure game. A menagerie of genres can be difficult to pull off, but How To Survive manages to keep everything contained in one flesh-heaping package. Things begin with three different characters to choose from: Jack the typical bruiser, Kenji the assassin, and Abby the nighthawk. Each have their own strengths and abilities and specific items that they can craft. 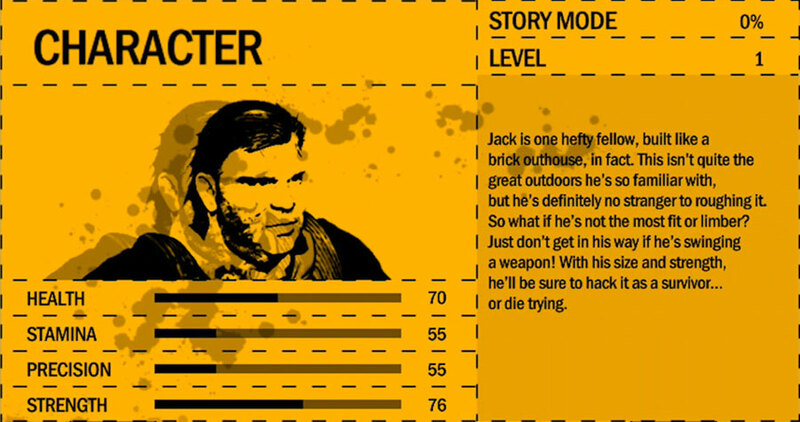 Each character acts as a separate save file and all begin at level 1. After your chosen survivor is selected, you’re treated to the heart and soul of the game - The Survival Guide. Rule 1. 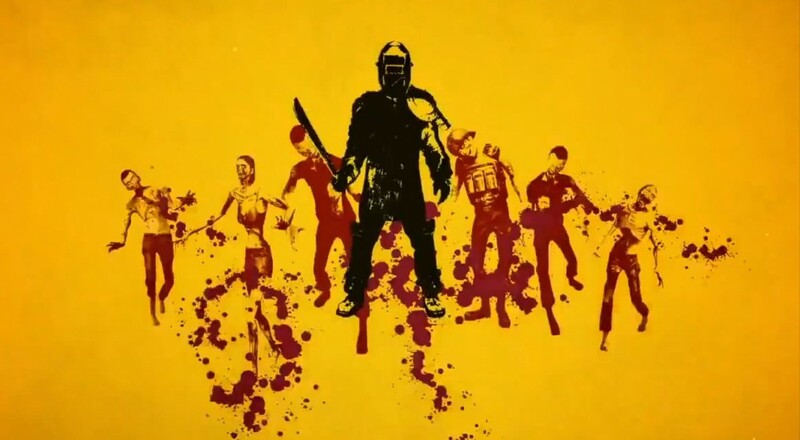 Zombies aren’t your enemy, you are the enemy. The first thing you are going to learn about How To Survive is that even though there are thousands of zombies roaming around the island, eventually your body is going to give up on you. That is, if you don’t find the means to take care of yourself. Hunger, thirst, and sleep make up the trifecta of survival essentials, let one slip and your body will start to fail. Thankfully the first pages of the manual teach you how to hunt and gather for food, finding various animals and fruits scattered around the island. Freshwater wells are your best friend for staying hydrated, just be sure to refill your bottles. There are not many safe places to sleep on the island, so when you find four walls it is in your best interest to lay down and have a rest. These three basic human needs are the cornerstones of survival, so don’t go ignoring them because who knows when you will need a burst of stamina to outrun a horde of crazed zombies. Rule 2. Strangers have that key item you need. Do your best to help them. There are other survivors on the island that will ask you to do things for them. Some could be previous inhabitants, some could be other crash survivors, and some could be talking chimpanzees. Effectively these strangers act as your quest givers and will surely give you that engine starter or car battery back once you complete their request. It could be anything from finding a lost child, to recovering the remains of a dead cat and stuffing it full of feathers to fool an old lady. These people do their best to lose things across the island, and they send you (like a sucker) on a scavenger hunt. After the hassle you go through to do these things for people, I began to wonder why I didn’t forcefully take what I needed. You’re the one getting all the experience and cool gear while scavenging your surroundings while they mope around for lost loved ones. Rule 3. Become handy and learn to live off the land. You’re going to be here awhile. How to Survive boasts a robust crafting system that allows you to combine items into various weapons, tools, and food. Need to make arrows for your bow? Use a machete on a wooden stick. Use those newly crafted arrows to shoot a bird and add the feathers to the arrows and now you have feathers that do bonus damage. Don’t just eat that raw meat you took off that deer, what are you some kind of savage? Cook the meat at a firepit and combine the cooked meat with some mushrooms to make spiced meat that will now fill your hunger meter to 100% instead of 50%. Need a refresher? Make some lemonade with the bottle of water and exotic fruits. Armor crafting is also very important, as more armor means less damage from enemies. By combining various bones, tires, and metals a nice set of armor can be fashioned to look like something out of Mad Max. It’s crude but it works, however this knowledge doesn’t come for free. 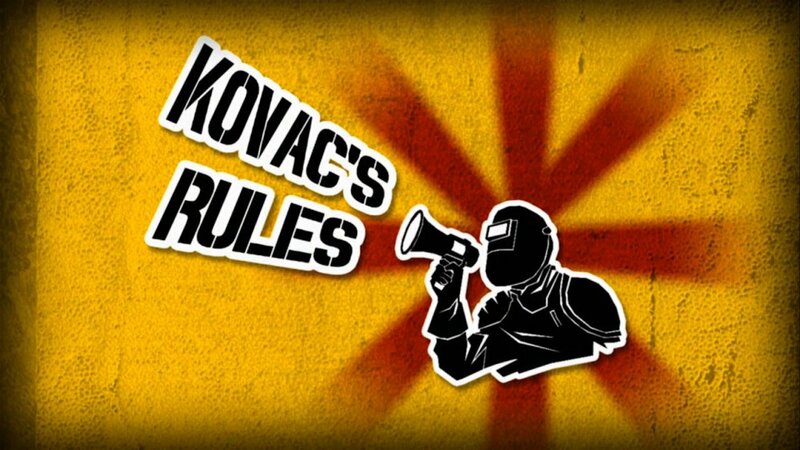 It’s all hidden within the torn pages of Kovac’s guide to survival, most of which you will stumble upon while doing missions for NPCs but some of the better crafting recipe pages are hidden in secret stashes that require specific items to open. Page created in 0.3250 seconds.